Push to talk (PTT) is a system that enables one-to-one or one-to-many communications with the tap of a single button, and it's rapidly infiltrating enterprise as industries across the public and private sector realize its powerful and efficient communication capabilities. But not all PTT systems are created equal. One company getting PTT right is Above-Net. Unlike most, it uses layers of data (2G, 3G, 4G LTE, CDMA, WiFi/NAT) to ensure uninterrupted, global mobile coverage. 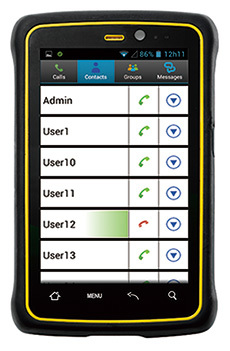 What makes PTT stand out is its unlimited range, near instantaneous connectivity, low power consumption, and the ability to communicate with multiple users or groups at one time rather than having to make several phone calls to coordinate communications. 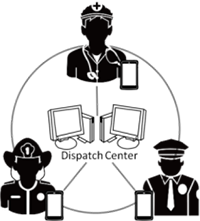 Above-Net's PTT system also enables real-time location identification of each user from the dispatch center, while ensuring other management functions are still available. 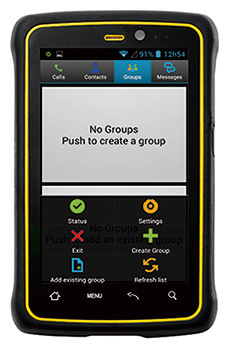 This powerful communication system integrated with the Winmate E430M2, makes it ideal for the public safety industry, where rapid communication, timing and accurate positioning is crucial to efficient operations. 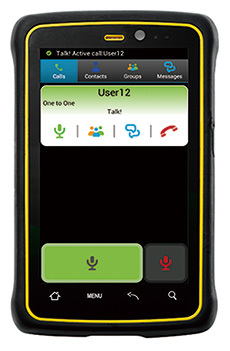 Upon arrival at the scene, the Winmate E430M2, which is built to withstand shock, dust, water and 4-foot drops, can be used to enable rapid, on-scene identification, quickly communicate between users, access and share critical information to the dispatch center, and deploy data to other backup units, and more. 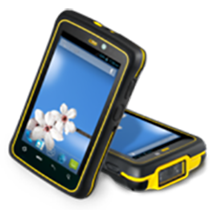 Learn more about PTT and the Winmate E430M2 here.